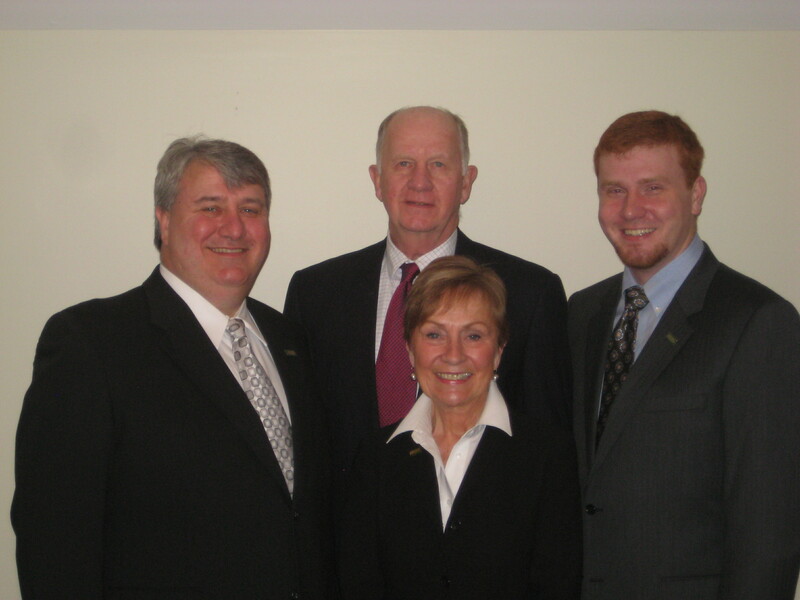 Howard Hanna Holt is independently owned and operated by the Holt family - George "Pete" Holt, Diana, their son Steve and grandson Nick. Our Company is unique in the Chautauqua marketplace because we offer the marketing power of one of the region's largest real estate organizations, Howard Hanna, and the personalized services and local expertise of more than 30 licensed real estate agents and staff who live in communities throughout Chautauqua County. 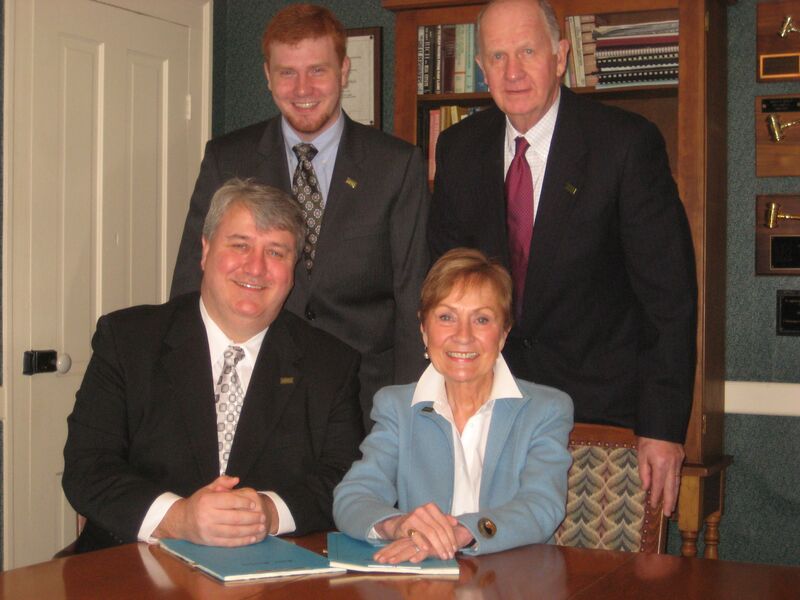 The original firm of Holt Real Estate was established in 1983 in Mayville and became an independently owned licensed affiliate with Howard Hanna in 2003. A Fredonia office was added in 2004, followed by offices in Chautauqua Institution in 2008 and our Lakewood/Jamestown office in 2014. In addition to the traditional role of helping you purchase or sell property, we offer a comprehensive umbrella of other services, including real property appraisals, property management, development services, vacation property rentals and traditional rentals. You can contact us with complete confidence that your business will be conducted in a professional manner, with the utmost diligence and confidentiality. Whether you're relocating from another state, visiting Chautauqua on vacation, or just moving across town, we welcome the opportunity to serve you. National Association of Realtors, New York State Association of Realtors, Chautauqua County Board of Realtors, Certified Residential Brokerage (CRB), Certified Residential Specialists (CRS), Graduates of the Realtor Institute (GRI, Community Associations Institute, The Appraisal Institute, New York State Society of Real Estate Appraisers.